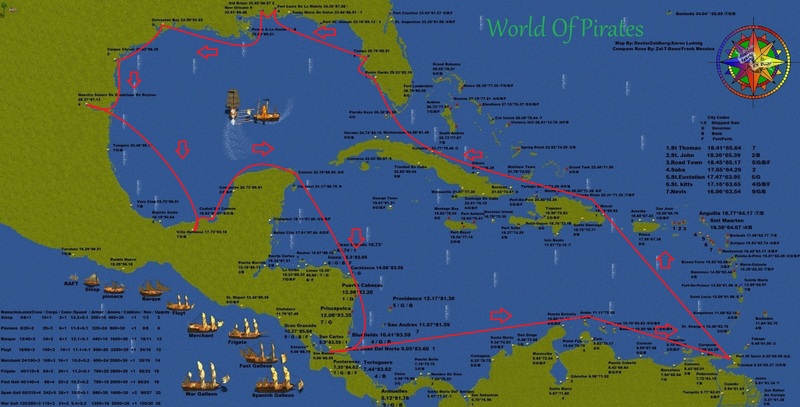 Start and finish Port of Spain on Sunday 25th October at 20:00 Berlin, 2:00 EST. Start is at Port of Spain. and back to Port of Spain. You must cross the town at 2 seamiles. The ships with a crazy speed comes from us. 1st place; $30.00 in PoE to spend in the store. 2nd place; $20.00 in PoE to spend in the store. 3rd place; $10.00 in PoE to spend in the store. Come on out to the river at Port of Spain and join in a total battle to the raft! Think you have what it takes to beat your best friend or worst enemy in WoP? At the battle; Begins after the Helloween Race Approximately 3:30pm EST / 21:30 Germany! Second place $15.00 store code. We’re looking forward seeing you on Oct 25th!